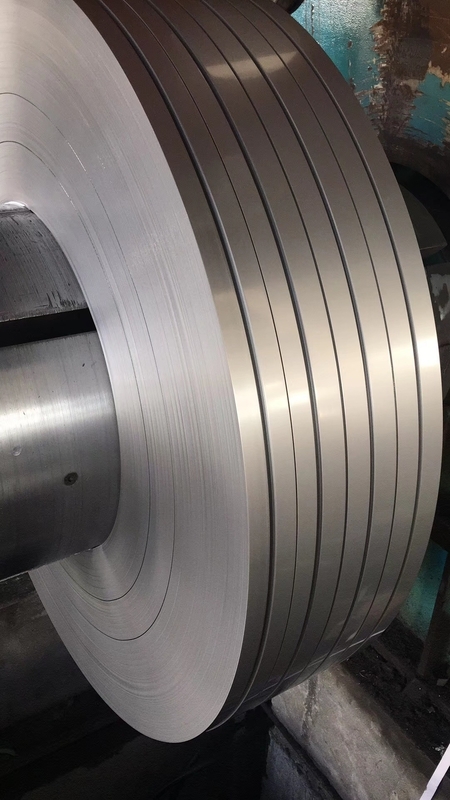 17-7PH / 1.4568 is an austensitic chromium nickel stainless steel with aluminum addition. satisfactory formability (depending on heat treatment/”Condition”). It is able to develop a very high strength due to the strengthening of aluminium particles. It is usually found in strip or wire form for spring applications. For e.g. retaining rings, springs, valves and gears, aircraft parts. 17-7PH provides a combination of very high strength and moderate corrosion resistance. Its metallurgy is complex involving several stages of processing to develop the necessary microstructure. ageing treatment at about 480°C. 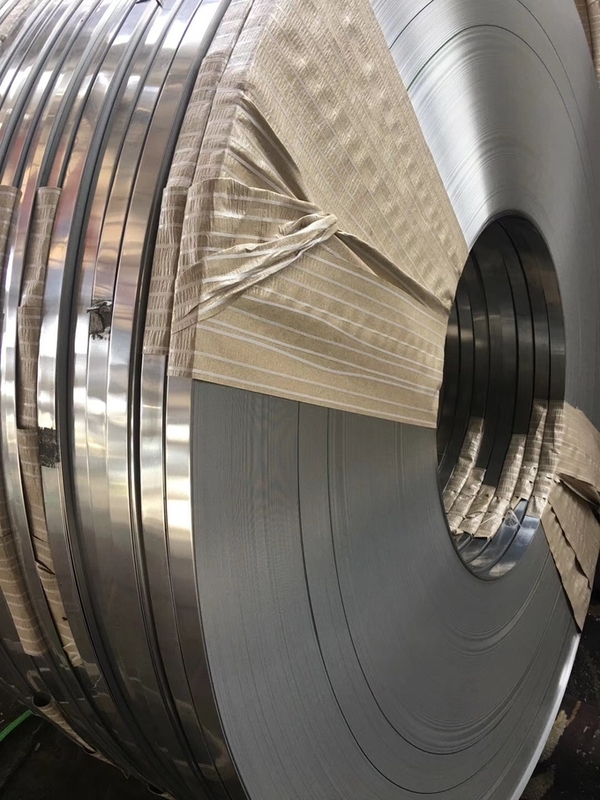 This restricts the use of the grade to thin sheet and wire products. Other heat treatment conditions are also available to produce softer and more ductile material. Springs, Belleville washers, aerospace, orthodontic wire, strain gauge, load cell, pressure transducer.